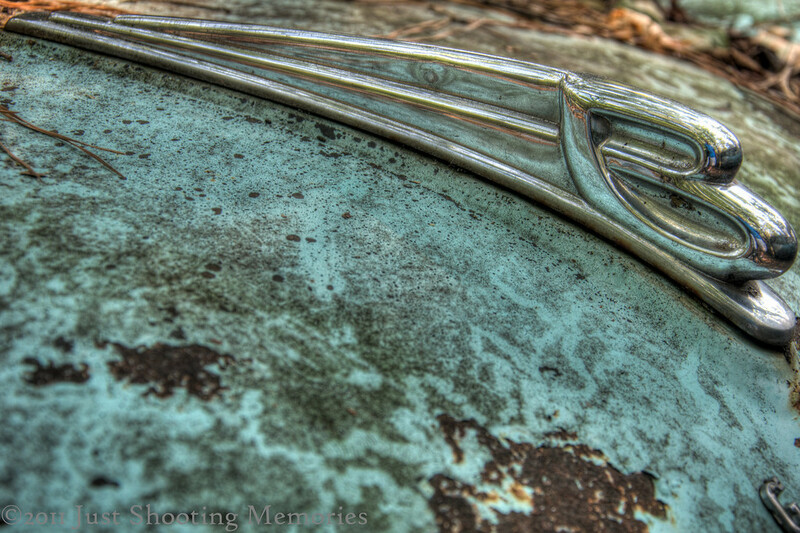 Hood Ornament | Just Shooting Memories! It seems all I have time for lately are time lapses. I took one the other night of the Leonid meteor shower. I only got a couple meteors because the moon was too bright. However, due to the location I was shooting, I got a pretty cool looking time lapse of the moon. I also shot a time lapse of sunset at the same location I shot Another Star Time Lapse. I took this one as an HDR and am working through the processing. There have been so many cool hood ornaments over the years. Whether it is factory or custom, there is always so much detail and thought put into them. This is one I found at Old Car City USA. It was in the section where all the Ford trucks were, but I don’t think it was on a Ford. At least I haven’t seen a factory hood ornament like this on a Ford.